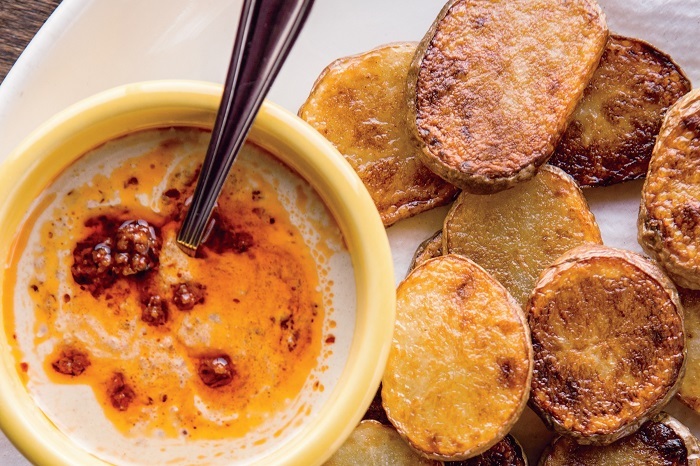 Who says you have to make curry with curry? Not us! 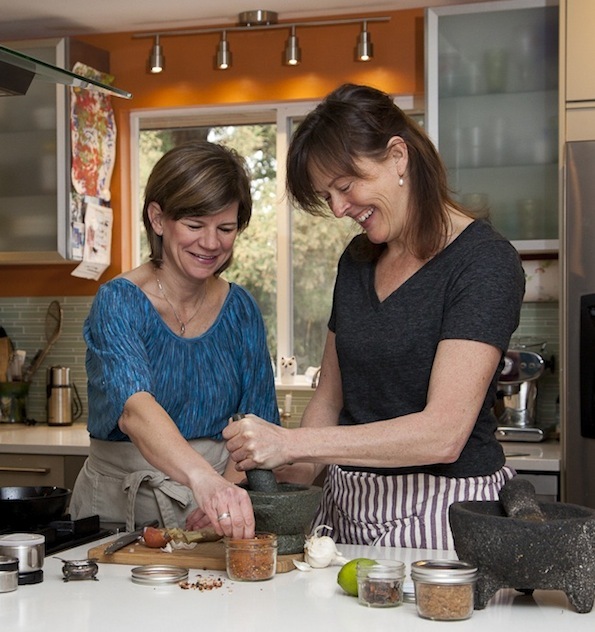 When my friend and mentor Julie Kramis Hearne approached me to co-author World Spice at Home, I was thrilled to accept. 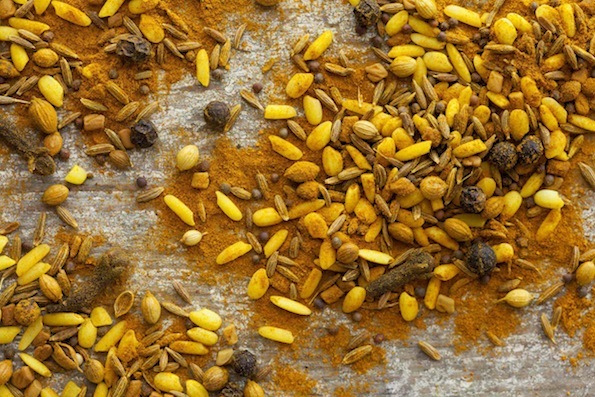 Julie’s book vision was compelling, and it perfectly matched our mission at World Spice. 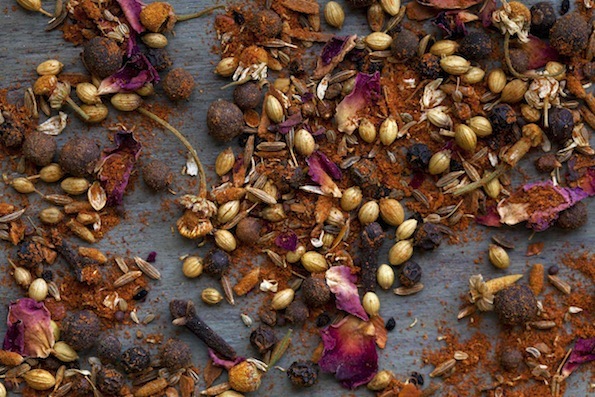 Using spices in everyday cooking with confidence, creativity and ease is what this book is all about. 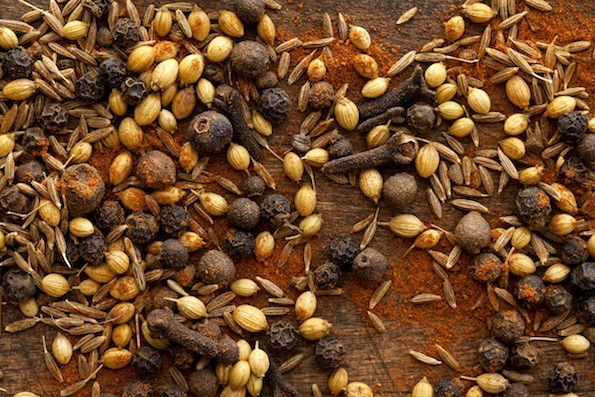 We’ve all experienced the lure of an exotic spice blend and wondered how to use it, and World Spice at Home provides the answer. 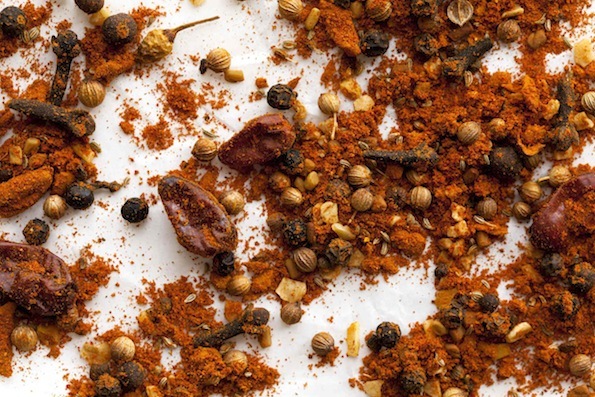 Julie and I selected our favorite spice blends and set out to show just how easily you can use each one, and in so many different ways! 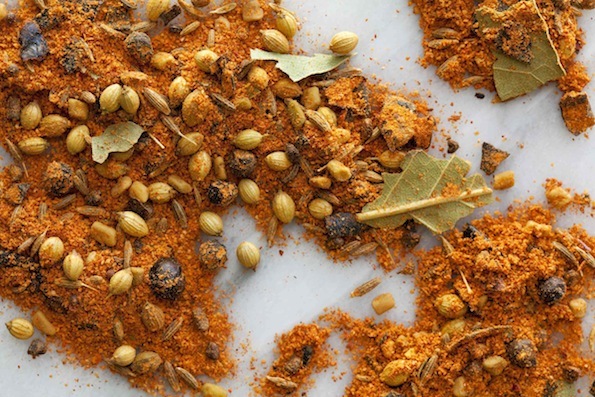 Creating World Spice at Home has been an amazing collaboration- with one recipe idea sparking another, and more often than not there is something new for dinner. 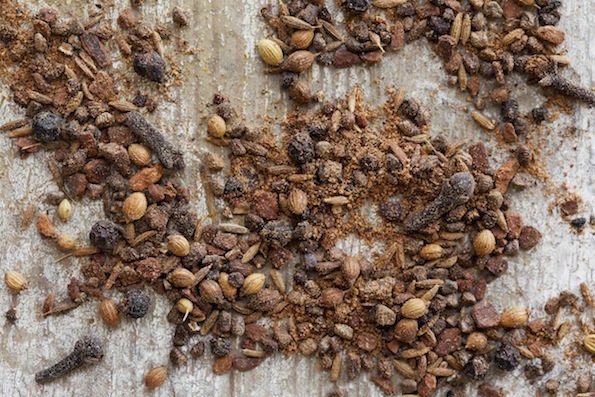 Perhaps the hardest task in creating World Spice at Home was narrowing down the list of spice blends to include in the book- and why we couldn’t settle for a nice round number like twelve. It really needed to be thirteen…. 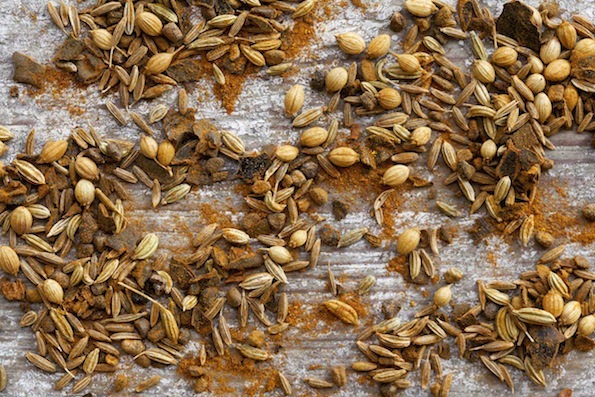 Baharat– a Middle Eastern exotic can be used on a grilled rib-eye or spiced nuts. 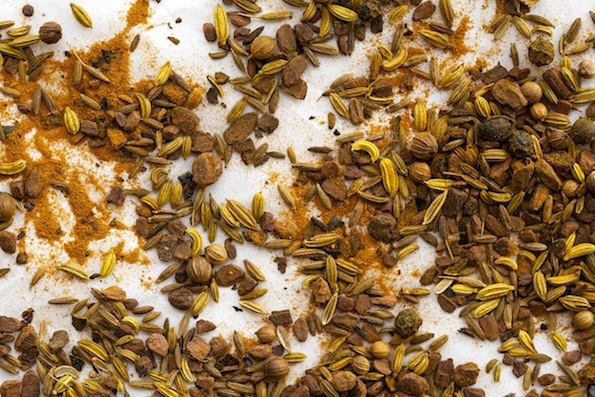 Berbere– an Ethiopian signature spice blend can be used in chili and on brisket. 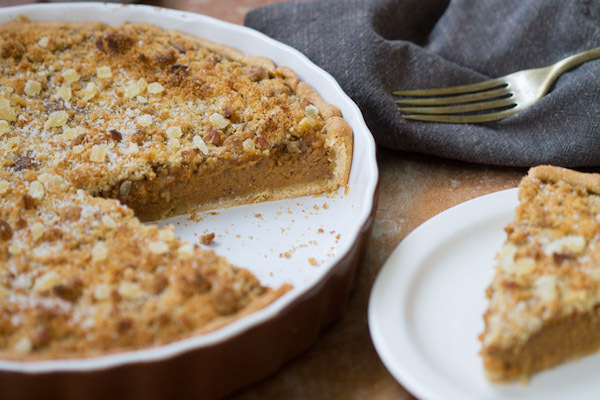 Chinese Five Spice in sweets, like shortbread and apple pie. 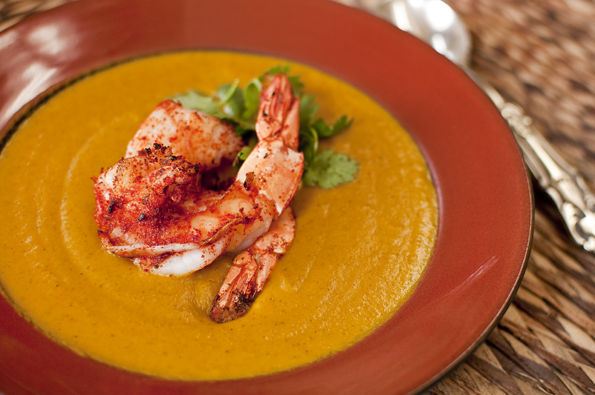 Poudre de Colombo adds fabulous flavor to skillet prawns. Tikka Masala is classic on baked chicken. 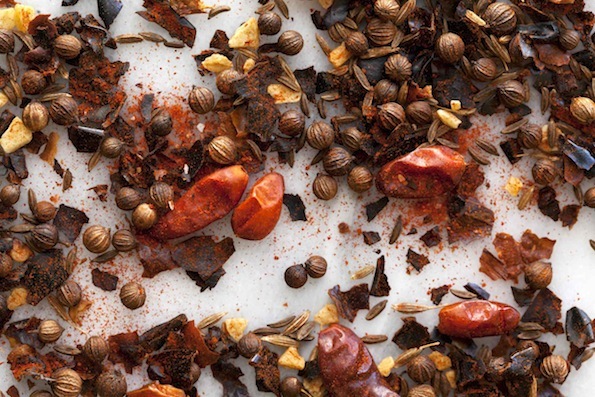 Harissa is a Moroccan classic that elevates the flavor of a simple roast chicken. 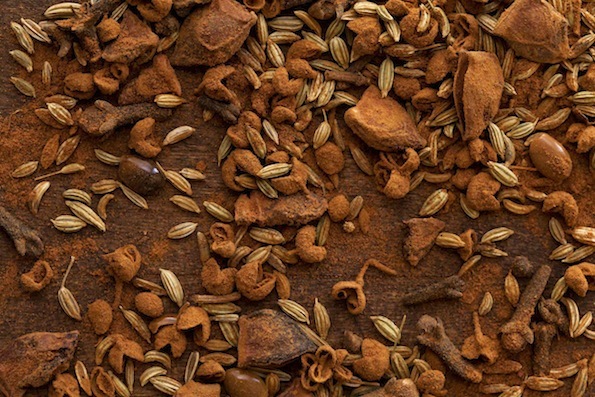 Kashmiri Garam Masala is a match made in heaven on anything chocolate. 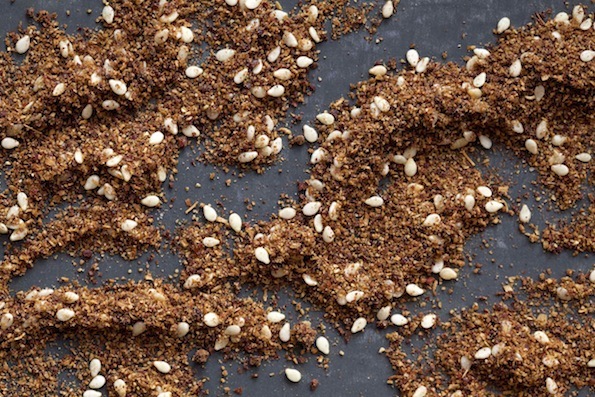 Ras el Hanout is the secret ingredient for everything from pork chops to kale tabbouleh. 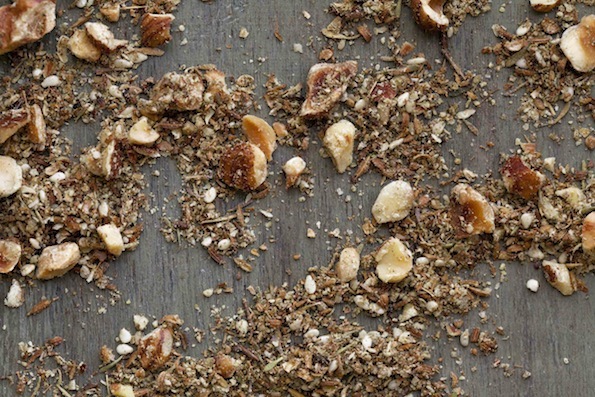 Israeli Za’atar for corn chowder and french fries! 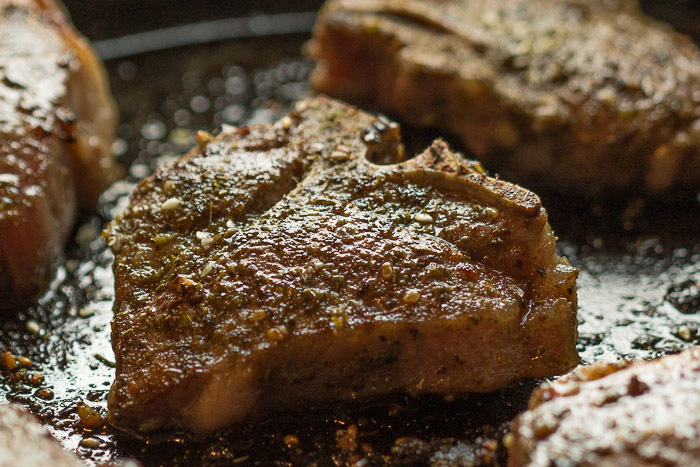 Syrian Za’atar on rack of lamb or salmon. 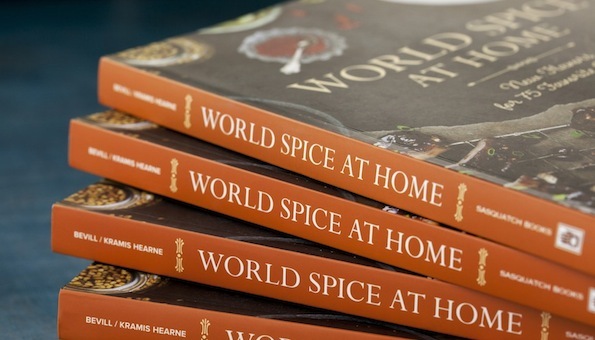 World Spice at Home is the perfect book to help you decide what to do with any spice blend and you will find yourself visiting the spice cabinet much more often. 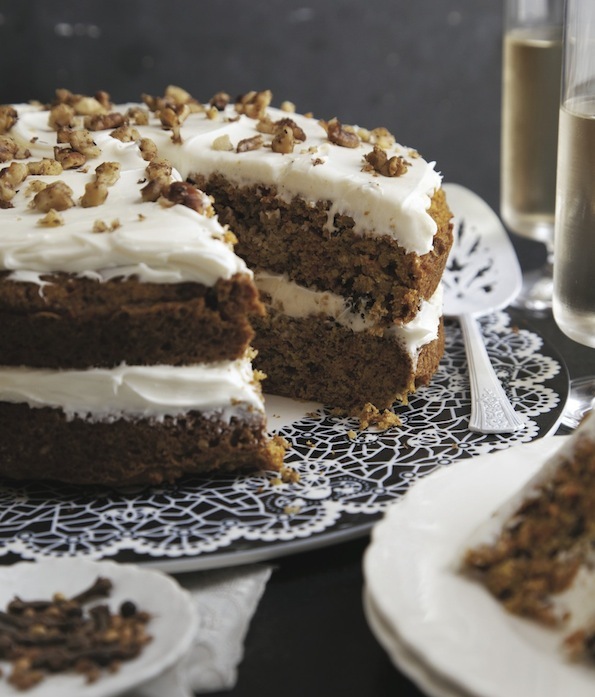 From our kitchens to yours- Enjoy! 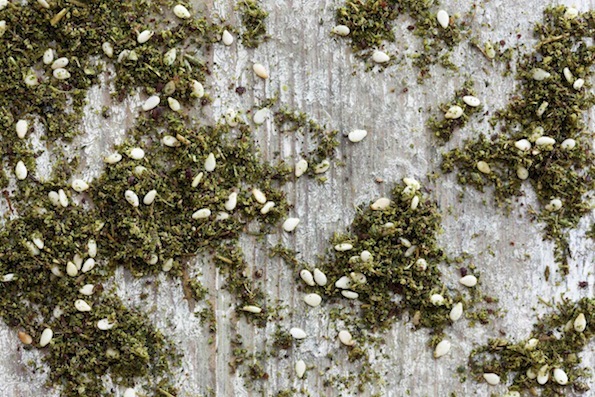 I butter corn on the cob and then sprinkle on Israeli Za’atar. Wow! That does sound great! We’ll have to try that.